A group of clergy and union members protested the proposed state budget cuts at the Kroc Center late Sunday afternoon. 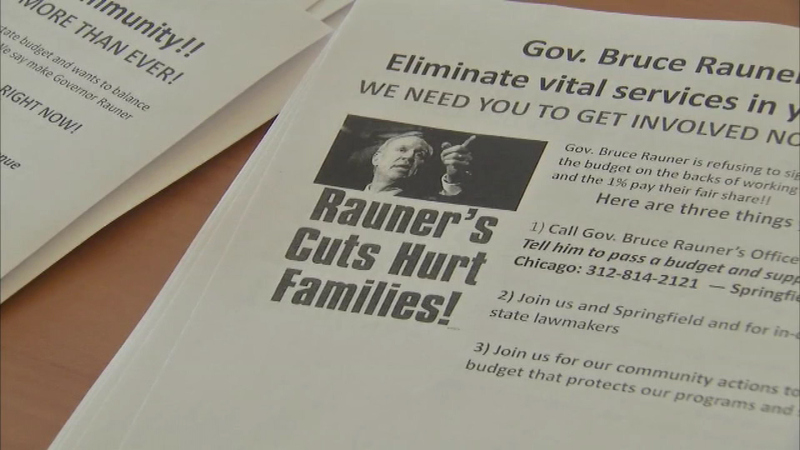 CHICAGO (WLS) -- Illinois lawmakers will head back to Springfield this week in an attempt to fix the state's budget crisis. The group says budget cuts will gravely impact those who rely on social services to get by.